Oh dear God, look at that. Pic from Balducci’s. Cheese . . . cheese as far as the eye can see, Timmy! Just a few days before Christmas, a couple months back, Dan trekked out to Greenwich Cheese Company. His mission? Find some great cheeses, breads, and meats for Christmas dinner at his parent’s house on Long Island. Parking was pretty easy with the back parking lot—that’s a nice tip for you when you visit. As he entered, Dan was so happy to see that there was a nice line of people waiting to order (and some try) cheese after cheese. Pretty awesome for only being open a few days! The OLD Georgetown Saloon was known for that no frills, down and dirty, neighborhood dive bar vibe that locals can’t get enough of. The NEW Georgetown Saloon still is that, but this time around new owner, Chris Forland, and new chef, John Brennan (formerly Executive Chef of Plan B Burger Bar) kicked it up about a million notches with kickass, modern comfort food and creative cocktails that fit the vibe perfectly. So in honor of that super chill vibe, let’s just get down and dirty with the experience, food, and cocktails. From what our friends tell us, the restaurant itself still has a lot of the same decor elements it had back in the day, but Chef Brennan himself amped it up by picking out some new, fun, modern additions (like graffiti), perfecting that neighborhood, roadhouse vibe that makes you want to hang there all night. There’s still a great stage for fun entertainment (we were there for Open Mic Night on Thursday) and TVs for the sports lovers. In fact, once the word gets out about all the new awesomeness Georgetown Saloon has to offer, we can see this place getting PACKED with fun entertainment every night. If you are like most cultured people (get it?) here in the fine state of CT, you love your cheese. And, if you’re fortunate enough to live in or around Fairfield, you definitely know about Fairfield Cheese Company. 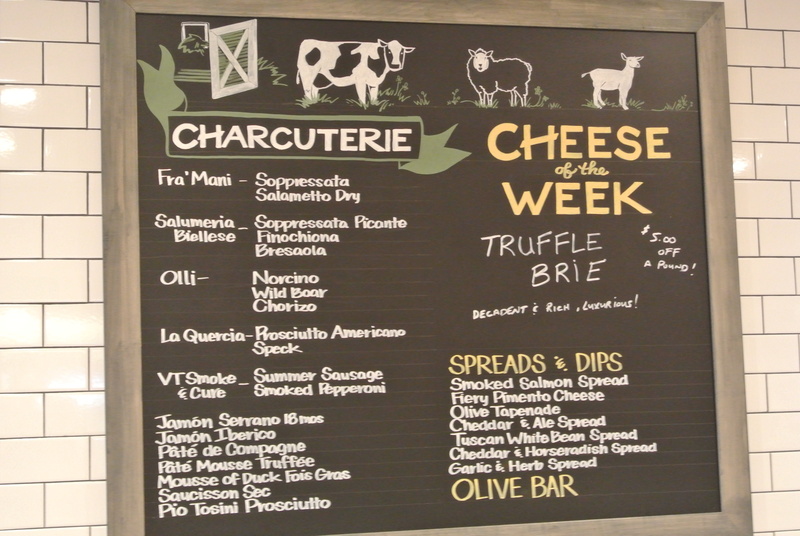 Seriously: it’s the go-to spot for all the cheese and accoutrements that you could possibly need in FFLD. As you might know through previous posts, they often host Cheese School classes, so we wanted to share with you all of the classes that they’ll be offering to help you get through this crazy cold winter. 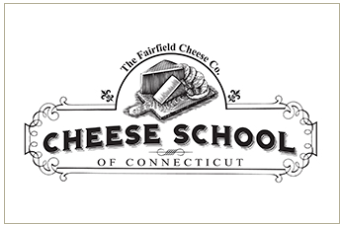 Also be on the lookout as Greenwich Cheese Company sorts through their recent opening and prepares to host their own classes, too. Reservations can be made by calling (203) 292-8194 with payment due at that time. If you cancel before 24 hours, you’ll get a credit towards any future class, but short notice cancels are nonrefundable. UPDATE: Greenwich Cheese Company will be open on 12/11/14! Days and night have we prayed. Dear provider of cheese, meats, spreads, and all things nomworthy…come to us. Heap your love and your provisions upon us. Long have we suffered the cruel deceivingly short distance on 95 from Greenwich to Fairfield, but yeah, our prayers have been answered. Amen, our cheese loving brethren…amen. Amen because the award-winning and amazing Fairfield Cheese Company is expanding into Greenwich! Yup, the same shop that pulled in a top five spot of places to buy cheese in America from Food & Wine and a back-to-back winner of CT Magazine’s Best Cheese Selection. Co-owners Chris Palumbo and Laura Downey’s new shop will be at 154 East Putnam Avenue where the Cos Cob Laundry used to be. It’s also located right next to Fjord Fisheries, so you could get all your seafood, cheese, meat, and goodies shopping done in one trip. And, really, what else could you possibly need? Click here to get your delivery started! Do you know what’s frustrating? Wanting to eat healthy, fresh, and local food, but rarely having a chance to get any. Sure, there are plenty of farms nearby, but most of them take an hour or so to get there. And, yes, there are lots of farmers’ markets, but many of them don’t fit in with work schedules. So, isn’t it awesome that there’s a company like Fresh Nation that sends out your own personal shopper to get you all you need… and then delivers it right to your house? Can’t make WFM on Thursdays? Set up delivery! Yeah, it’s a pretty awesome way to keep eating and supporting local food providers, without putting a huge wrench in your busy schedule. Right now Fresh Nation is focused on Fairfield (they just recently added Westport Farmers’ Market!) and Westchester County and has recently expanded out into parts of Los Angeles, too. So, to get you started (and hooked no doubt) on this farm-to-kitchen delivery service, we’ve teamed up with Fresh Nation to give you an OmNomCT EXCLUSIVE offer (oh you fancy, huh?). Not only will you get 10% off your purchase, but you’ll also get free delivery. And, ya know what’s even better? This deal is always available as long as you keep buying by clicking through the link in this post, or on our side button to the right. Yep, so you’ll get the deal again, and again, and again, and… well, you get the picture.